This Stunning Craftsman is a previous Model Home upgraded with a plethora of luxury features! Boasting modern craftsman design, Custom Open Wood Beams, True Wood Floors, 10'&12' ceilings on main, granite/quartz, soft close cabinets, Clerestory windows in great room, chef's kitchen w/matching Electrolux Appl, cov patio with firepit, window seat upstairs, & gorgeous master suite. 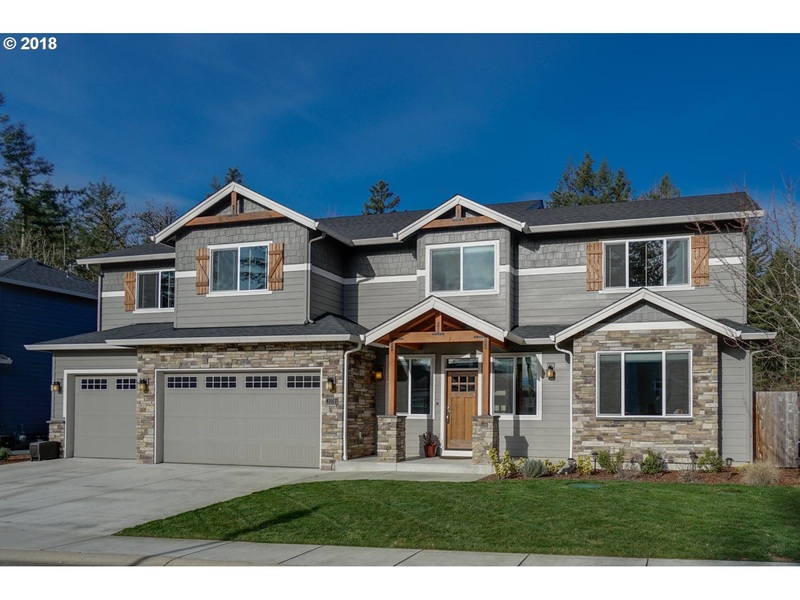 Camas Schools, walk to Lacamas Lake & Energy * Certified!